If you have a Blackberry phone you have asked this question at least once (maybe thousand times). The BlackBerry phone comes with many fancy add-ons, they have an eye-candy look but there is one problem with them. You have to purchase a data plan for internet access. (As far as GSM services tell) This sounded little weird for me because I could access internet even with my old nokia. 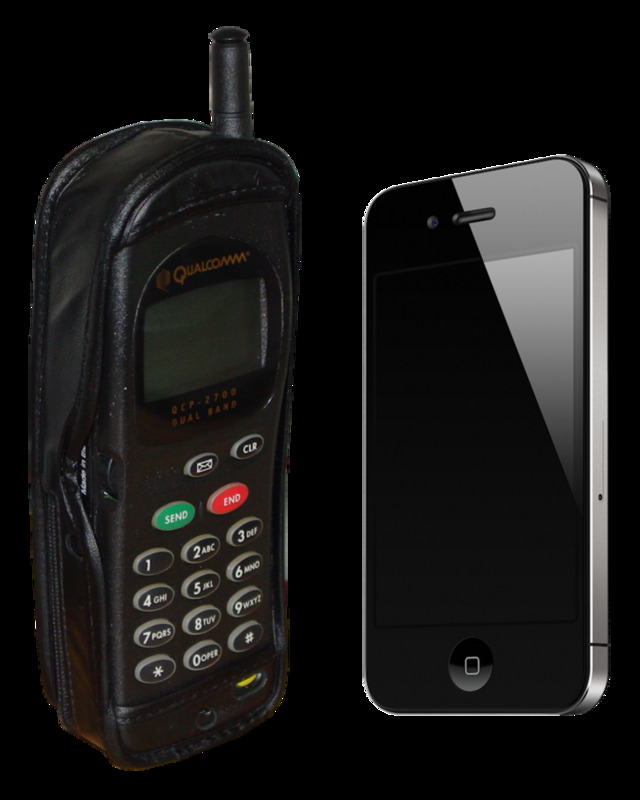 The trick is GSM services push you to buy a data plan and BlackBerry also doesn't give information for internet access without data plan, but the phone is capable of accessing internet without a data plan. I own a BlackBerry Pearl (so the details will be told for Pearl but I guess it applies to most of the models) and I am using internet with my Pearl without paying for data plan. To do this you have to make some settings with your phone. First of all you have to set up your tcp settings. In your BlackBerry menu go to => Options - Advanced Options - TCP and enter your APN information for your GSM Service. 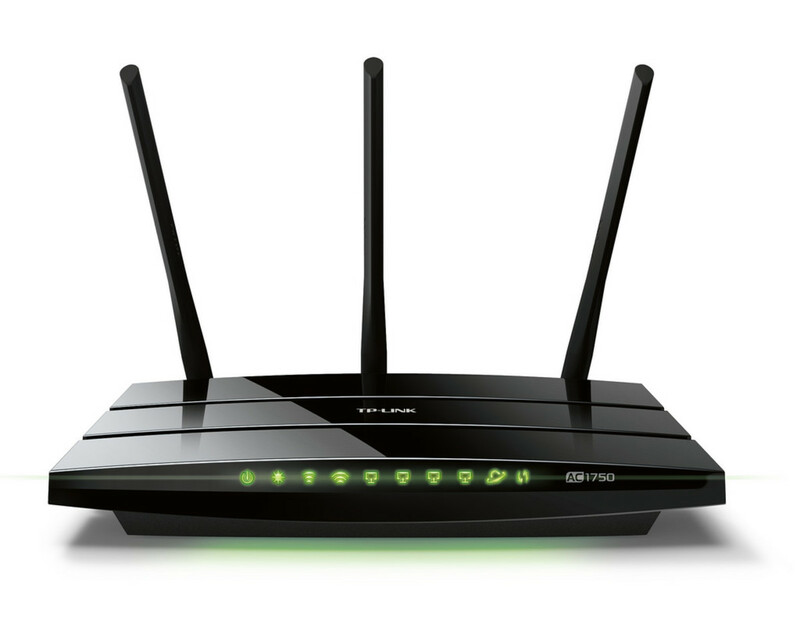 You can find TCP APN settings in the list below. please can anyone hep me to activate GPRS on my BB 9000c (china phone). it does not have a gprs connection. JE SUIS CAMEROUNAIS Email: arthur_kamgaing@yahoo.com. jai deja depense beaucoup dargent pour ca. thanks PLEASE HELP. I WANT TO SURF. am using blackberry curve 9230. none of the settings mentioned is included in my phone. how do i go about it. please help!! I am using blackberry curve 9300, using maroc telecom as my service provider in Morocco, please tell me its APN user ID and password. I'll be greatful 4 u.. I am using blackberry curve 9360, using vodafone as my service provider in India, please tell me its APN user ID and password. I'll be greatful 2 u..
You saved me from selling my phone. Seems I am late. but, point is not use net through browsers. I need get my emails from third party app. so, is there any way to resolve this issue. Hi, I use BB 9800 T and GSM is cellone. It works only for the first time. 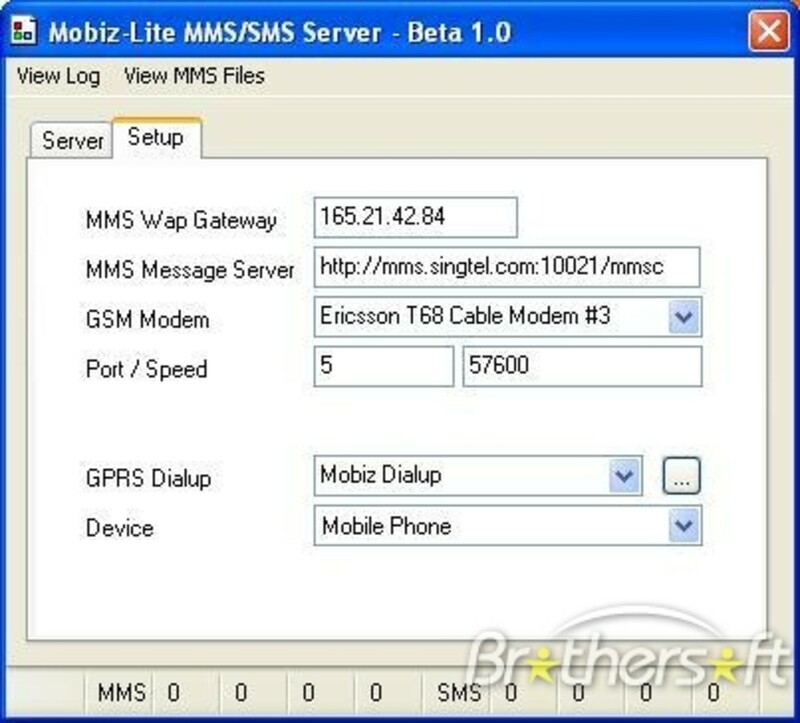 Can I use blackberry 9630 as internet modem in a pc via pc suite? Infact this info is perfect but I have a problem, am using mtn ghana and am using black berry pearl 8100. I was lucky bcos the previous made some configurations so am able to browse or surf with opera mini but the unfortunate thing is that whenever I want to download an application it tells me "your don't have a data plan contant your internet service provider for help" Please any help for me, I will be most grateful. Thank you. Hi, I have a BB 8520 from Saudi Arabia and I am not on any data plan. I requested access to my Company's Wi-Fi fro my BB 8520, and the IT person stated that since the BB 8520 does not have the facility for proxy settings, he cannot get me connected to the W-Fi. Can somebody help me please to understand whether this is true, and what could be the possible solution? I have a BlackBerry pearl 8100.
i am inn china. i am using blackberry 9550. how can i know apn username and password for my device. thank you. Pls am in Nigeria and I wil lyk 2 kno how 2 set up wi -fi conection. Pls help me. can you use Blackberry messenger when using Wi-Fi internet?? Hi I'm using BB pearl flip 8220(T-Mobile) in Ethiopia and I would like to access internet for free. Can u help how? Pls help me. blackberry is gay. Idk why they charge for internet access. I sold my bb storm and bought apple i. Phone. ME SETTING UP THE FREE BROWSING ON MY BB..
My Email adress is saad3786@gmail.com !! Please help !! What will be the APN and Username and password !!!! idiots . . .y dont u get it,nothing in this world comes for free!!!! I used to have a samsung with a tmobile unlimited data plan and I used to get internet on it but I have since bought a blackberry and put the tmobile sim in there but now my internet wont work. I called up tmobile and they said I need to get a booster. All I want to know is if I use the settings as show in the instructions here will I get internet on my blackberry using my unlimited data plan? Or do I still need to get a booster? Worked perfectly for me as well!! and you know a human mind is never satisfied with what he already possess. Next question is that can I use BBm without paying for it?? Im using Sasktel, and the pass word and username isnt in the list, how would i go about finding it? Hello guys, i want to share unlimited internet without paying your data plan. Access free unlimited internet in saudi arabia and the rest of the world using wi-free.com vpn service. I am currently in saudi arabia now using MOBILY network i access internet for free using VPN. I can not explain all procedure but please visit this website www.netprosource.com trusted authorized reseller of wi-free.com i am here in Riyadh and i bought voucher to larry alcantara owner of netprosource.com blog. Just contact him derictly and he can assist you how to use that software. Please how do I change the "edge" to "EDGE" on my new mobile device BB tour 9630? It's has a verizon logo on it and I have already subscribed to BBChat. It works on other phones except on mine. Excellent worked perfect for me 1st try. i would like to share UNLIMITED INTERNET USING SOFTWARE it is very friendly vpn connection that can save your internet prepaid cost here in saudi arabia. Using the software you can connect to internet even without load balance to your prepaid broadband, mobily or aljawal. Its unlimited 24/7 and it cost only 6.95usd for 1month unlimited internet around 26 SAR only you can enjoy unlimited internet 24/7 across saudi arabia anywhere you go and anytime as long as your prepaid modem can detect network signal. I recommend if you have a doubt you may ask a trial access to netprosource.com admin. That website accept international payment worldwide using MoneyGram and WesternUnion. You may try it yourself or email the owner of that website for guide and instruction www.netprosource.com netprosource@gmail.com i am currently in riyadh right now i contact that person everytime i will pay my unlimited internet subscription, he is from philippines. As i know that software is worldwide vpn access internet. Hope it help you guys to have cheap and free unlimited internet in saudi arabia and the rest of the world. i have a blackberry storm 1 and i need some free internet acess via my operamini how do i get along please someone help. i m having bb 9780. I need WIFI Hackers in black berry 9780!! i m having bb curve 8520. i do have opera mini in my bb but when i run this application it says that "unable to connect to the internet. please check ur settings" plzz help!! badly need internet on my phone!! My Blackberry 8100 does not have a browser icon nor will it let me change the default browser as written in the User's Guide. je suis au togo, j'ai blackberry 8220 mais je n'arrive pa à me connecté à internet . mon reseau est moov togo. I heard some people use BBM, browse and download for free but no one wants to let me in on I can someone help he out here. I'm On the Blackberry Curve 2 with Etisalat Nigeria. If you can help please send me an E-mail. I love this site; but could you help me on BB 8120 free net surfing settings for MTN Nigeria? Justsunit@gmail.com thanks in advance. Hi i have BB 8830 world edition. i am not able to use Internet and not able send sms. Can any one help me. Anybody from Beijing China here? I just subscribed to China Mobile BB Plan and i cannot activate my account. China Mobile office told me to activate my account thru WIFI. But i've been activating it for hours already but all i get is "Connecting to Server....." Basically I can only use the browser thru WIFI and SMS on my BB.PLS HELP! wowwwwwwwwwwwwwwwww !!!!!!!!!!!!!!!!! it works ,,,,,,,,,,,,thnkkkuuu so much !!!!!!! hi friends,,,i am using BB9800 in london. i unlock and using 3 network sim. but i cannot access to use internet. can u suggest me friends. i request to 3 network they told me buy one bb port. but that gona be more exp for me. so please suggest me how can i use internet on my bb. 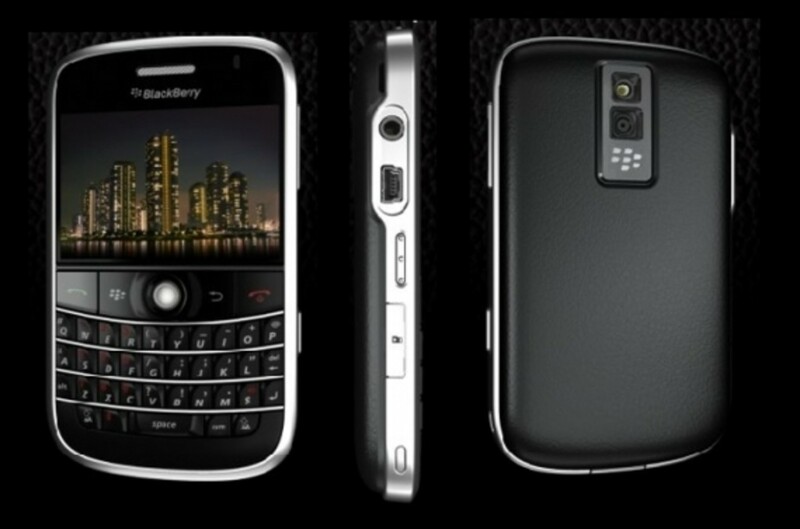 I have Blackberry Torch 9800 in use in Bangladesh. 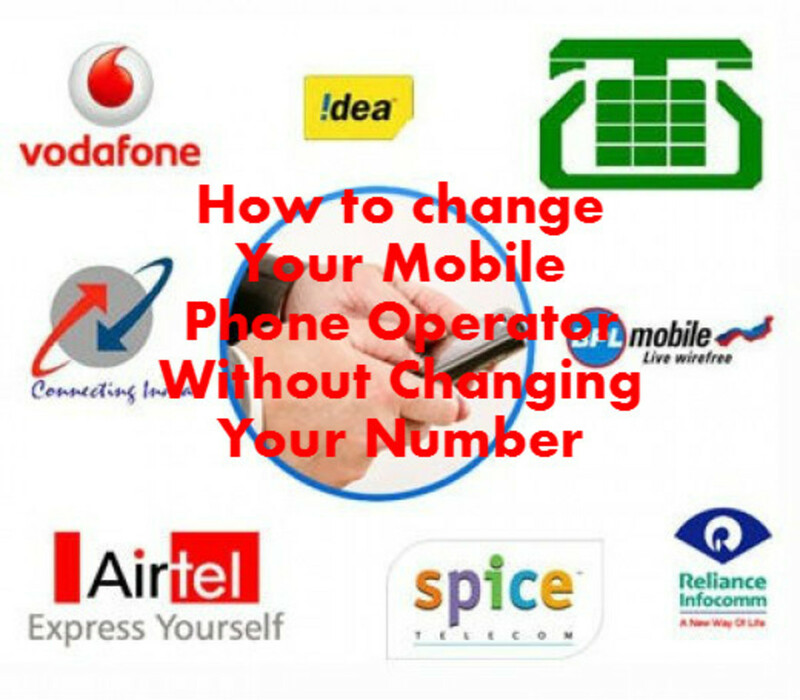 My Connection Grameen Phone. I can use only internet with Blackberry browser but i can't access yahoo messenger or Opera mini or Skype. When i try to open i see faild message. so please let me know how to i can use full internet without data plan. Please send me some information/solution. i'm usng bb bold 9000,,, can u help me wat's d apn and it's proxy addres n port???!! 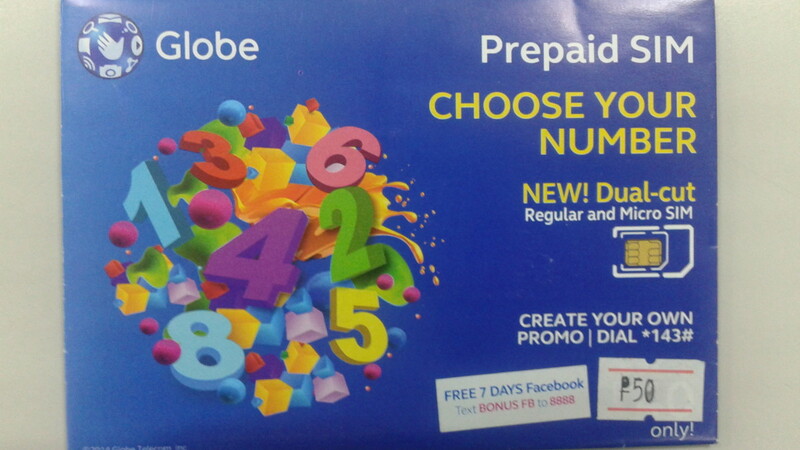 globe telecom!!! I have BB Bold 9650 and internet with wifi works perfectly, but without wifi I can not use it. I am from Estonia and the operator is Elisa.